Veena Ponnappa was born on 6th January 1990 in Kodagu, Karnataka. She completed her secondary education at St.Joseph’s Convent School, Madikeri. 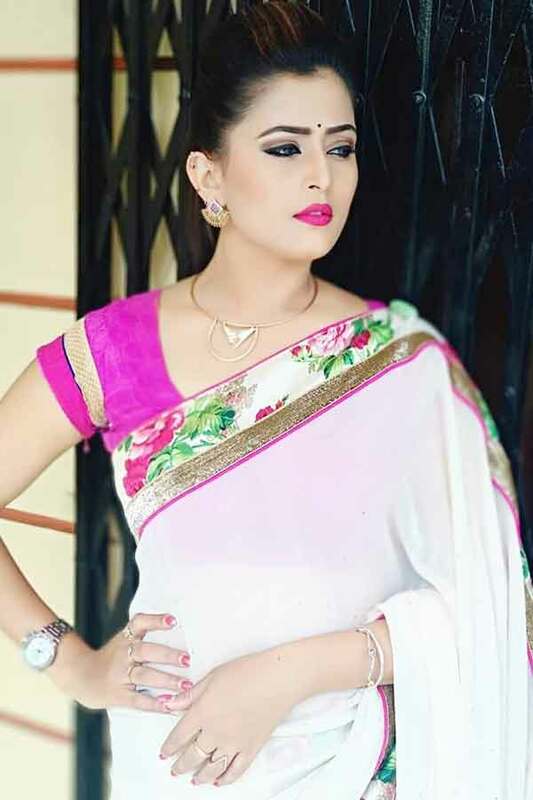 She has a bachelor’s degree from SDM College, Ujire. Beautiful and talented, Veena Ponnappa started her career at the age 23. Who is working in Kannada film and Telugu & Tamil television industry. 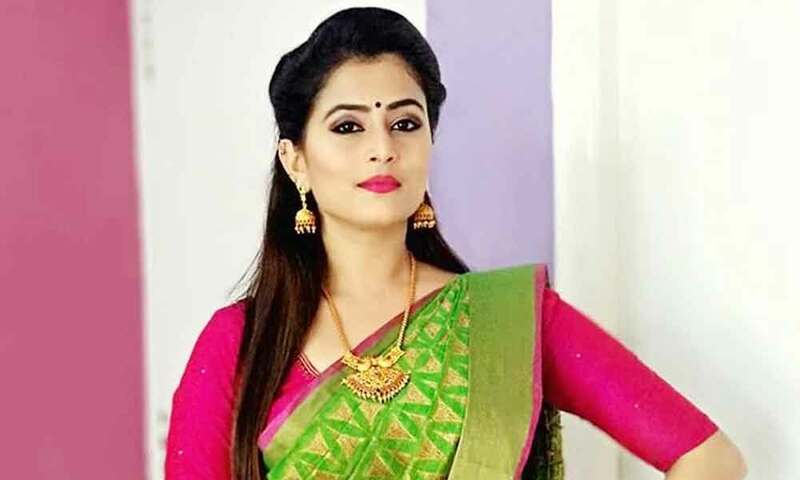 Veena made her acting debut in the Kannada television serial “CID Karnataka” along with Vinay Gowda, directed by Kalagangotri Manju. 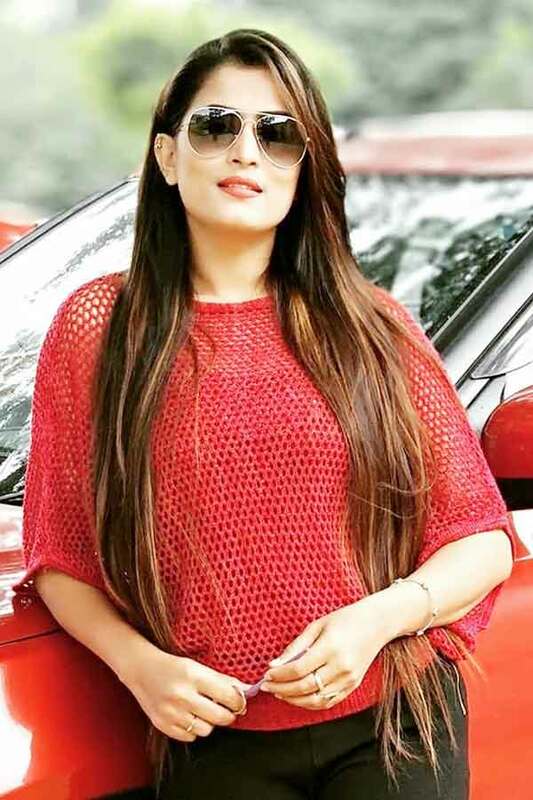 She also acted with well known actors like Amith Kashyap, Raghul Kanagaraj, Anirudh, Prakash Rajan and Manikandan. 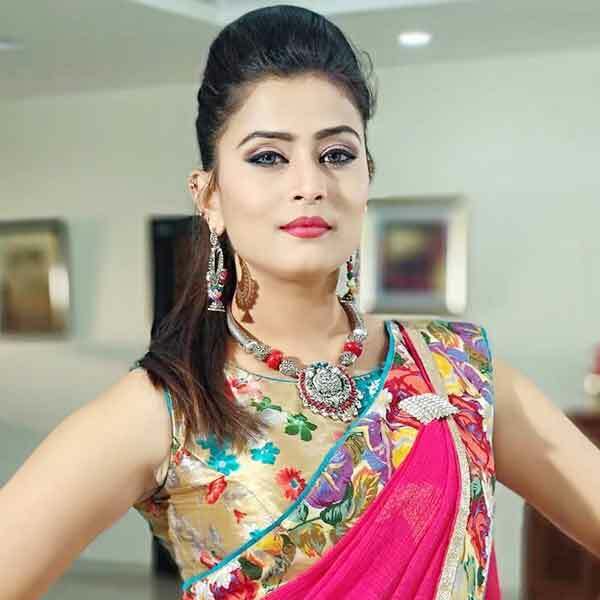 She has appeared in some well known television serials such as Bili Hendthi, Hara Hara Mahadeva, Putmalli, Vaarasdaara and Kinnari. 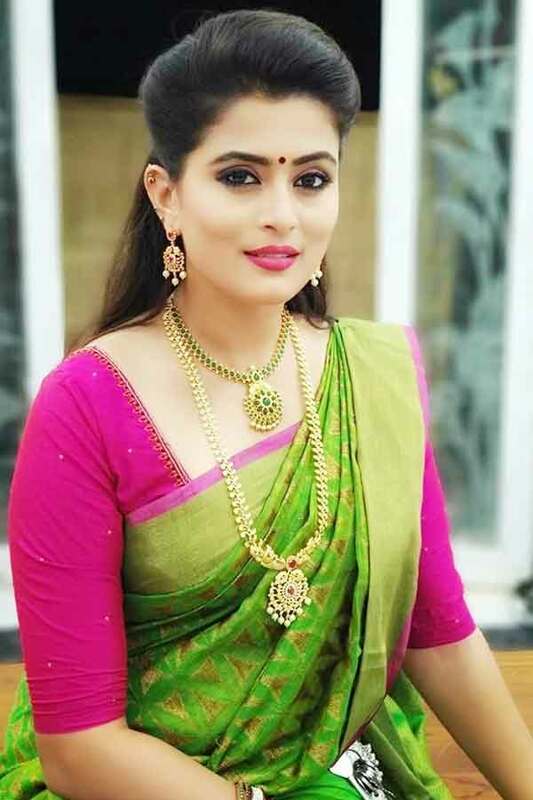 Her performances in many films were lauded especially in “Seetharama Kalyana” which was one of the Best film of the year 2019. Veena was noted for roles in films like “Ambi Ning Vayassaytho” along with Ambareesh, Sudeep, Suhasini Maniratnam and Sruthi Hariharan. Veena Ponnappa currently doing the negative role in Siva Manasula Sakthi serial along with Vikramshri in Vijay TV and Naa Peru Meenakshi serial along with Navya Swamy in ETV Telugu. Veena Ponnappa as Agarwal role in Naa Peru Meenakshi serial. Veena Ponnappa as Bhairavi role in Siva Manasula Sakthi serial. Veena Ponnappa as Mrudula role in Putmalli serial. Veena Ponnappa as Prasuti role in Hara Hara Mahadeva serial. Veena Ponnappa as Chandra role in Kinnari serial. Veena Ponnappa as Mohini role in Shree Vishnu Dashavatara serial. Veena Ponnappa as Mohini role in Sri Vishnu Dhasavatharam serial. Veena Ponnappa as Inspector Bhargavi role in Bili Hendthi serial. 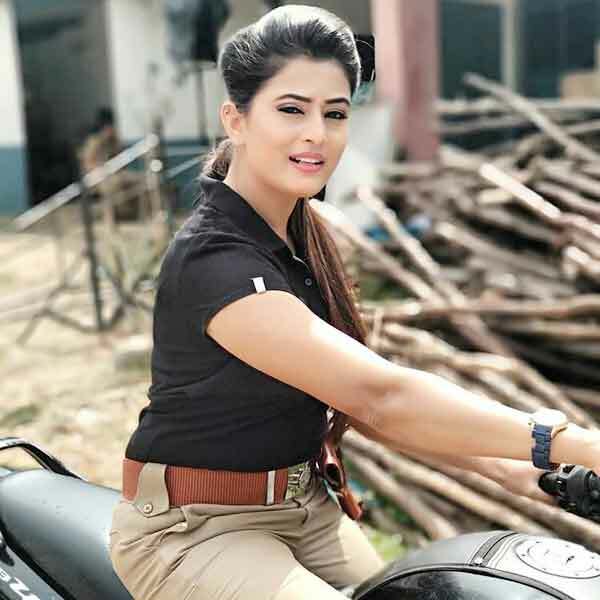 Veena Ponnappa as Officer Charvii role in CID Karnataka serial. Veena Ponnappa as Sindhu role in Ambi Ning Vayassaytho movie.